On Sunday too, violent clashes broke out at Dhaka’s outskirts in Ashulia between the readymade garment workers and police leaving as many as 20 workers injured. 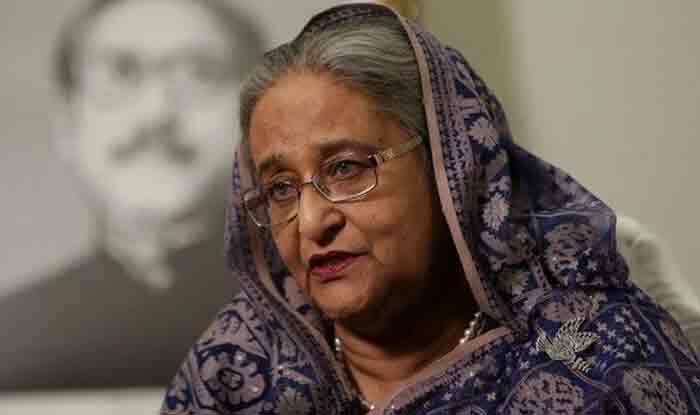 New Delhi: The Bangladesh government announced its decision to revise wages for readymade garment workers on Sunday to end the week long unrest. The state labour and employment minister Munnujan Sufian announced the government’s decision of a wage hike in the grades 1,2,3,4,5, 6 and 7. Earlier in the day, the Bangladesh Garment Manufactures and Exports Association had threatened to shut down all factories if workers did not return to work immediately on Monday. The country witnessed a week-long violent agitation by the readymade garment workers ever since they began their movement against the government from January 6, demanding a wage hike. While one worker died amidst clashes with the police, over 100 workers were injured in Mirpur, Savar and Ashulia. Agitators had put up a road blockade on the Dhaka-Tangail highway for several hours. The agitators pelted stones at the police when the police in return charged batons, fired tear gas and used water canons to disperse the agitators.